We are the Delta Bayhawks. 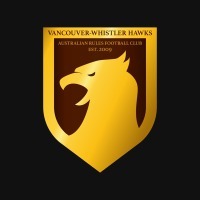 An Australian Rules football team based in Metro Vancouver, British Columbia. 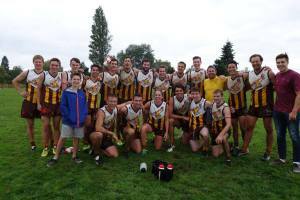 We play games in the BC Footy Australian Rules Football League. We are recruiting new players for the 2016 season.